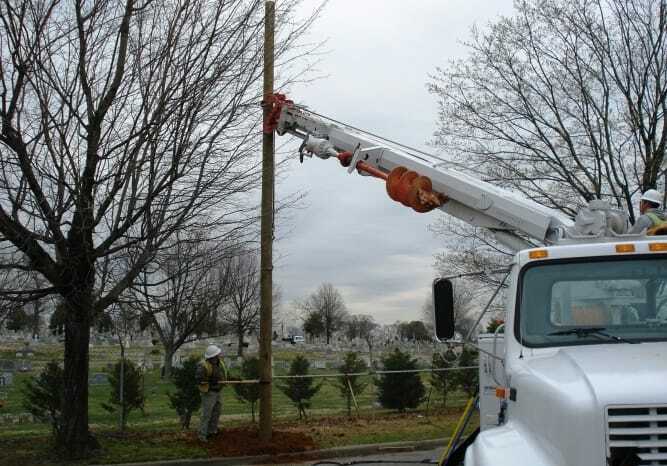 Utility Services | Lighting Maintenance Inc.
We set hundreds of utility poles every year. 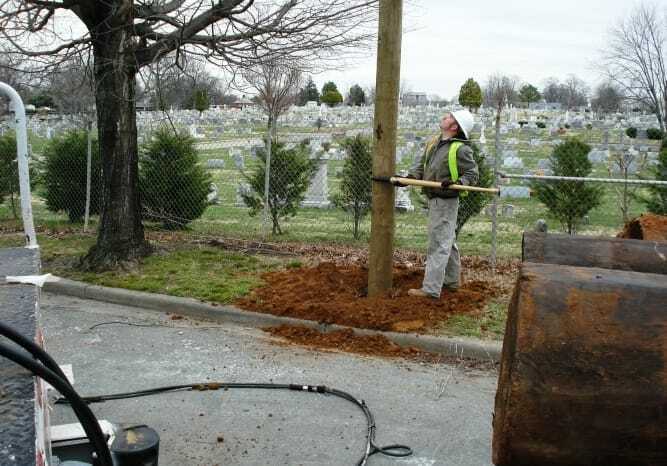 Once the useful life of a wooden utility pole runs out, it must be replaced. Otherwise, failure can occur causing widespread outages. 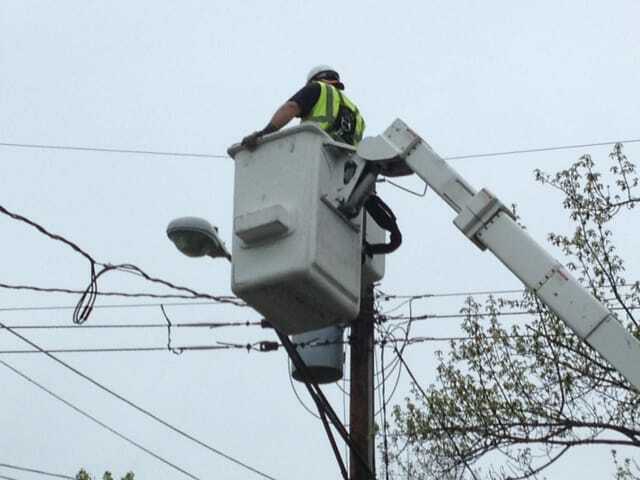 Specialized equipment and highly trained linemen are used for these tasks. 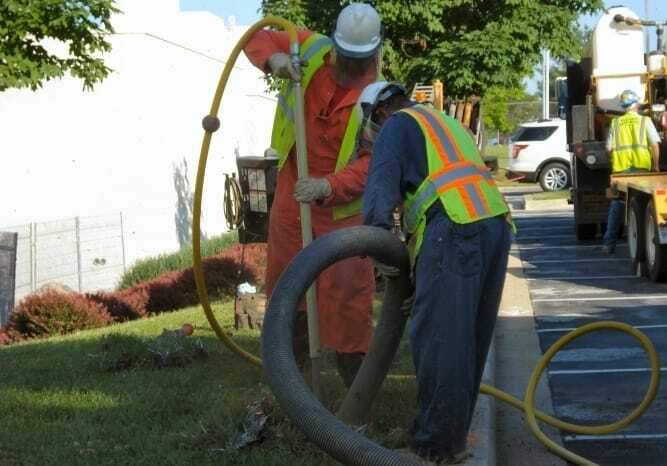 We utilize the VacMaster 5000 pneumatic (air) vacuum excavation systems. 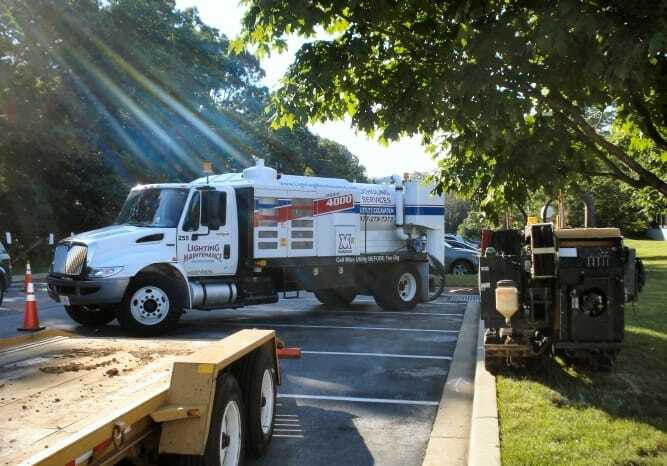 The power and reliability of this equipment, along with the experience of our crews, allows us to locate, expose, and repair underground utilities quickly and efficiently. 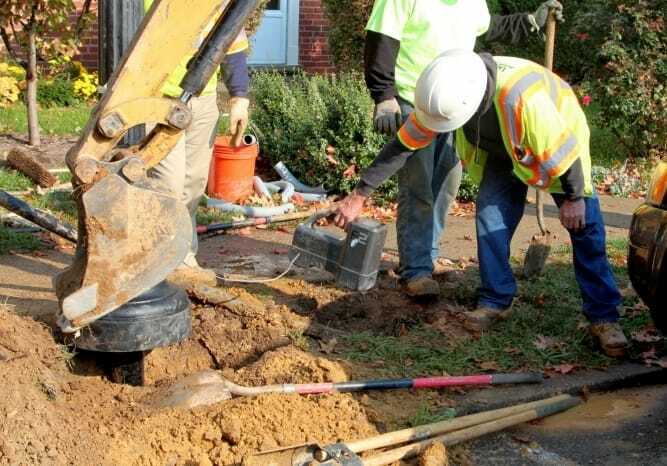 We locate utilities electronically using state-of-the-art equipment, such as the RD7000. 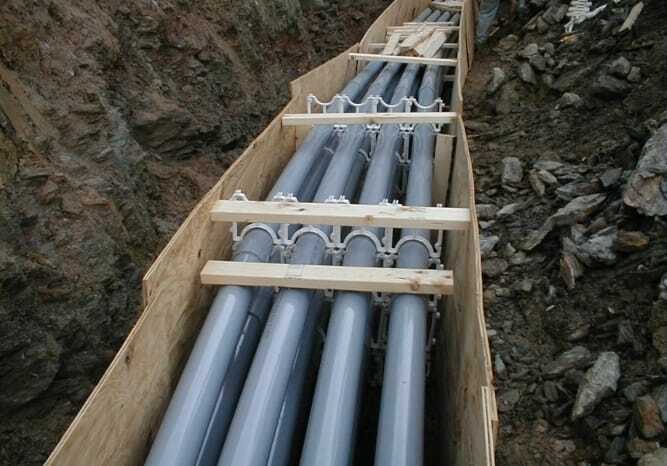 Locating cables in large underground networks is becoming increasingly complex. 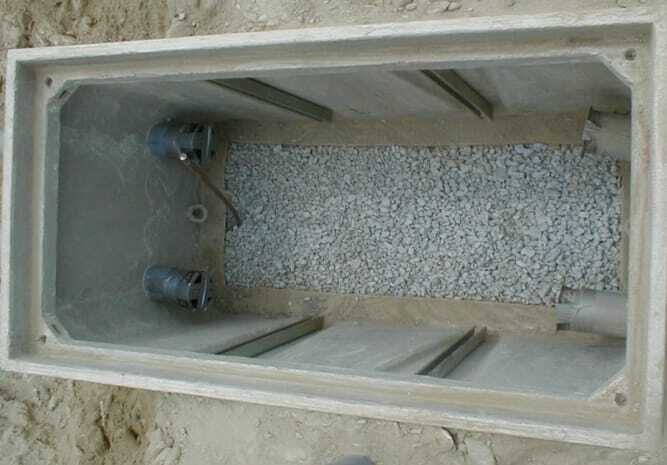 Ground distortion effects, caused by differing soil types and proximity to other conductors, make the operator’s job more difficult and time-consuming. 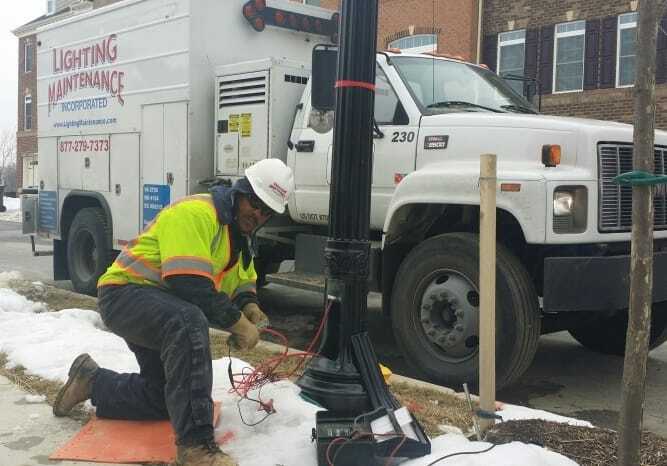 Lighting Maintenance Inc. installs primary and secondary duct banks, directional drill conduits, junction boxes, pedestals, transformer pads, manholes, hand boxes, and poles for several utility companies. 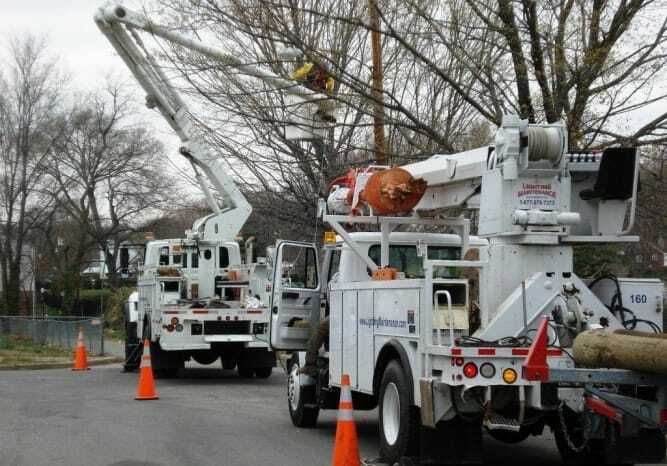 Some of these utility companies include Delmarva Power, SMECO, Dominion Power, and Pepco. 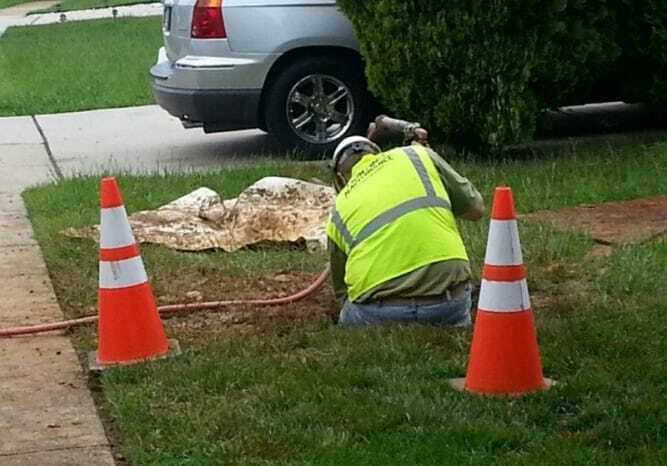 If there is a failure in an underground electrical line, it is difficult to locate. With an overhead line, you can see that a tree has brought down a line, and you know exactly where the failure is located. 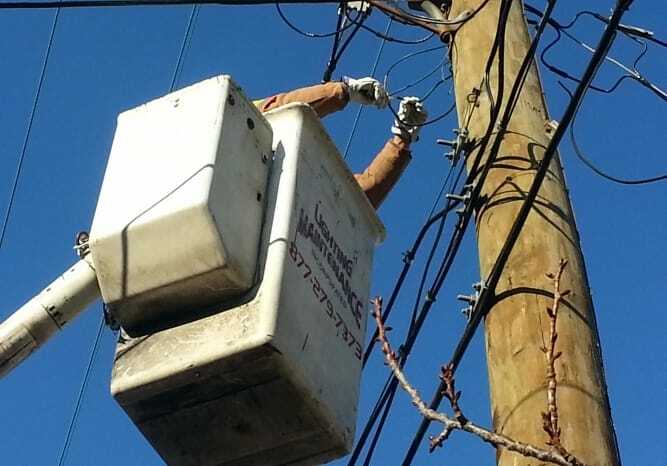 LMI has made many repairs to overhead lines in recent years. 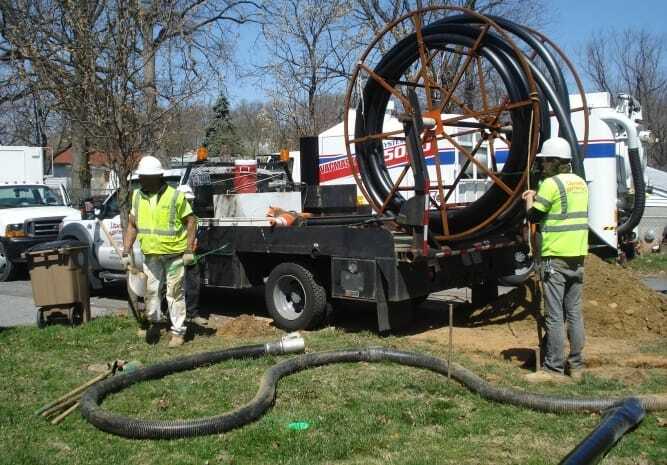 Many homes, businesses, and street lights are fed through underground electrical lines. 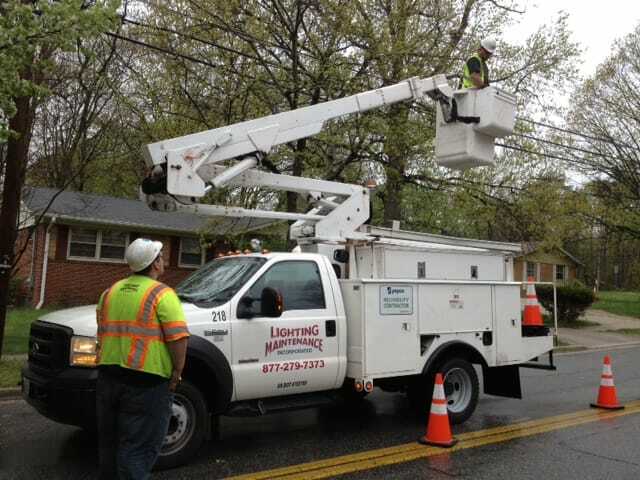 When a fault occurs, we must bring in special tools and equipment to locate and repair the fault, restoring power to the customer. 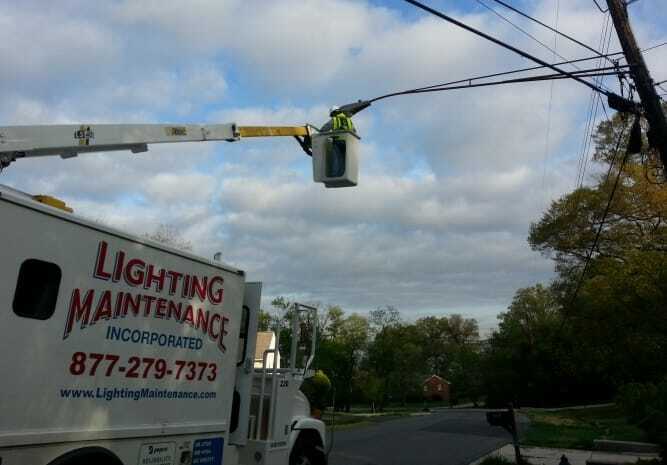 We execute street lighting maintenance and repair for utilities. 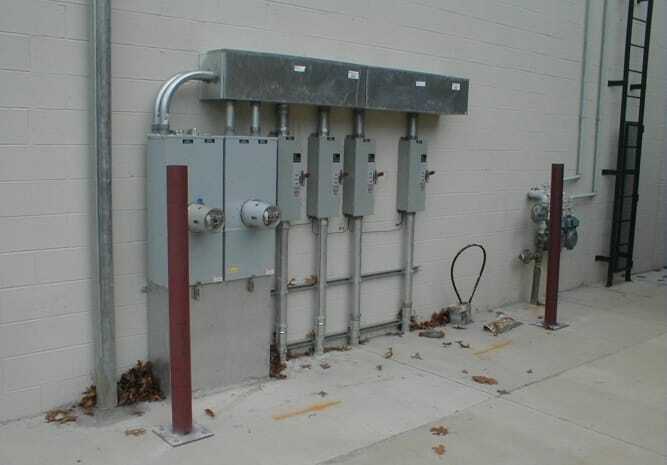 We perform group replacement of lamps, photo cells, and, when appropriate, entire fixtures. 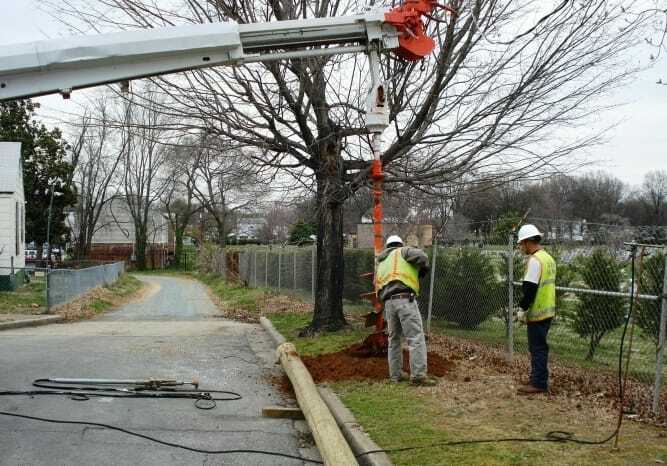 We repair and/or replacement of damaged poles, resetting of knocked down poles, concrete bases, and cables underground and in the pole shaft. 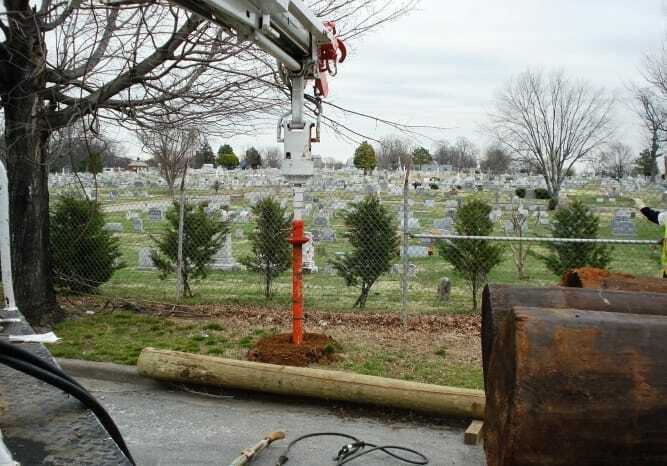 If an outage is the result of no-current, then we trace the circuit, locate the fault, excavate, repair, and backfill. 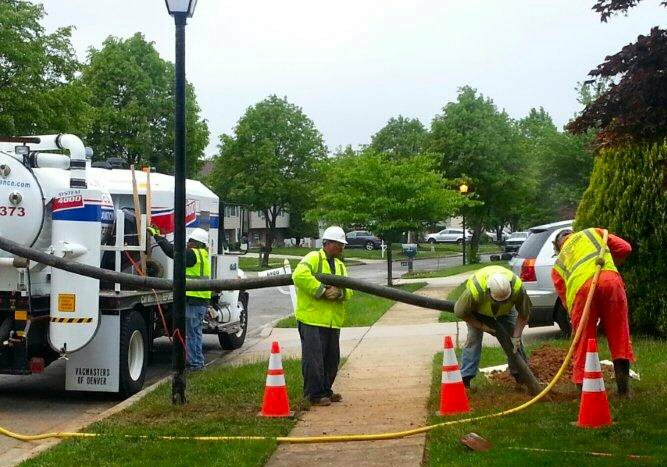 We research, plan, and use geophysical methods to determine the horizontal position of underground utilities. 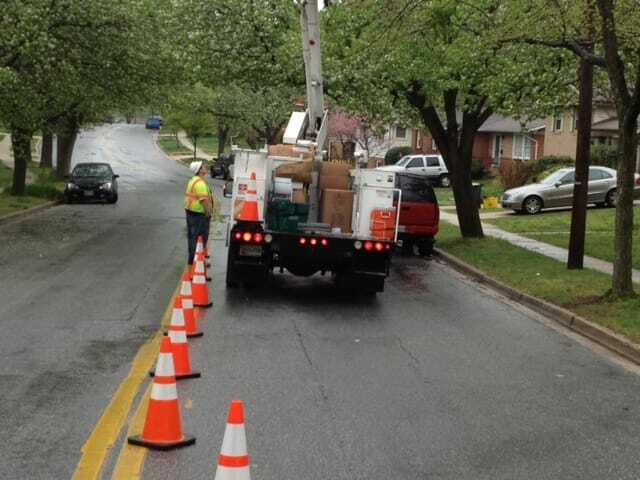 Utility investigation is very important but in some cases they are inaccurate. 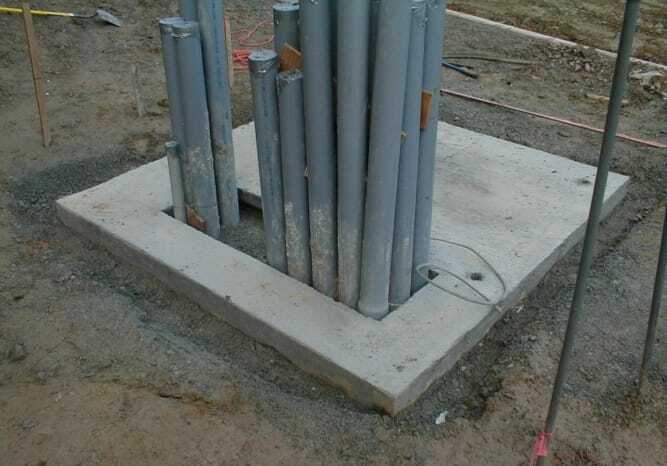 Our process of utility location will provide the best possible utility location available with survey grade accuracy. We will also review the request to assess the viability of the data desired. 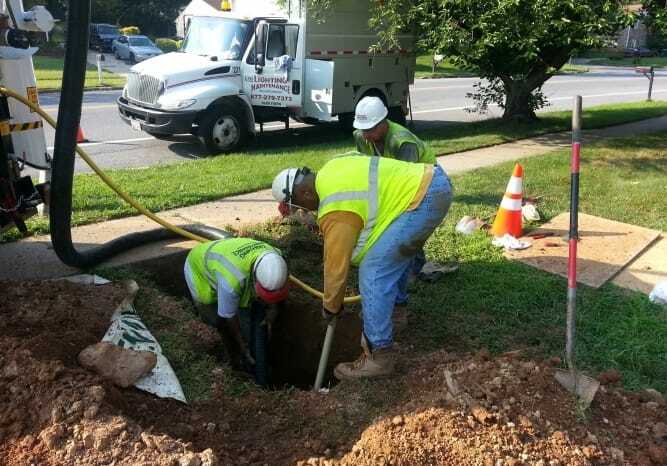 We collect all the necessary information such as maps and plans to properly identify the utilities within the project area from the appropriate utility companies and facility owners. This phase deals with field sweeps of the project site. This process will enable us to search for utilities beyond the One Call centers locators looking for private and or abandon utilities in these areas of conflicts. Obviously, a wide range of available equipment is mandatory. A wide variety of pipes and cables are commonly unaccounted for on utility maps this is where most of our time will be spent finding unknown utilities and properly identifying them. 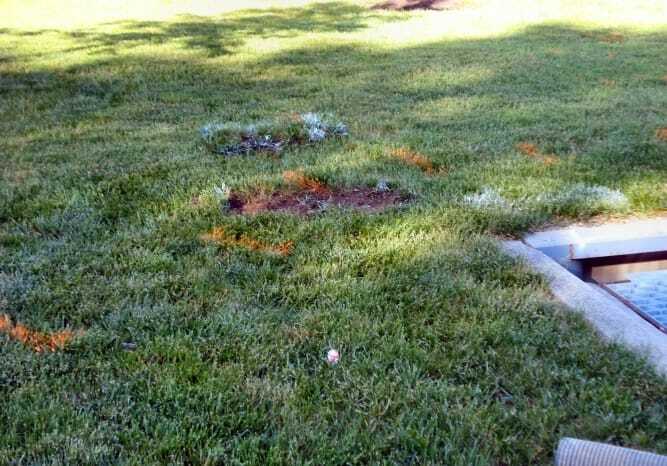 LMI will try to identify these unknown utilities and make notes or changes for future use. 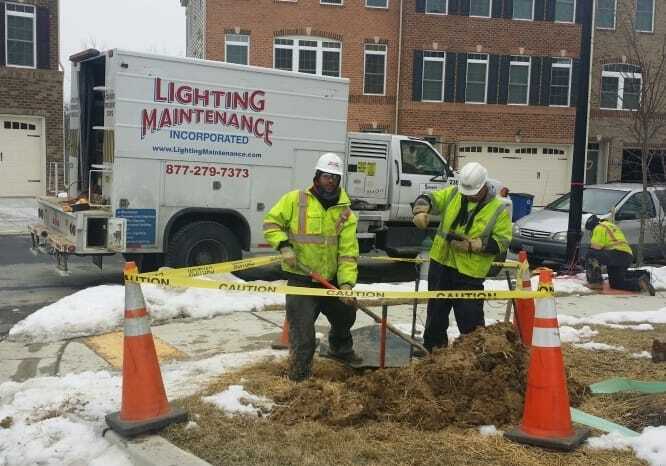 Extra time and efforts will be spent looking for private, abandon and unknown utilities to prevent costly delays during the construction phase of this project. This phase deals directly with the overall utility locating process in which we will use to identify points of conflicts during the design phase of the project.